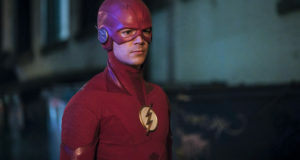 The CW has released 20 photos to promote “Magenta,” the third episode of The Flash Season 3 which airs on Tuesday, October 18. 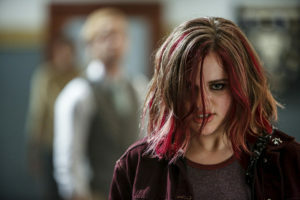 Joey King guest stars as Frankie Kane a.k.a. Magenta, and Wells and Jesse (Tom Cavanagh and Violett Beane) are back! There’s a lot of cool stuff in this gallery. You can find the new promo images below. Spoilers for “Magenta” and more of The Flash Season 3 can be found here. 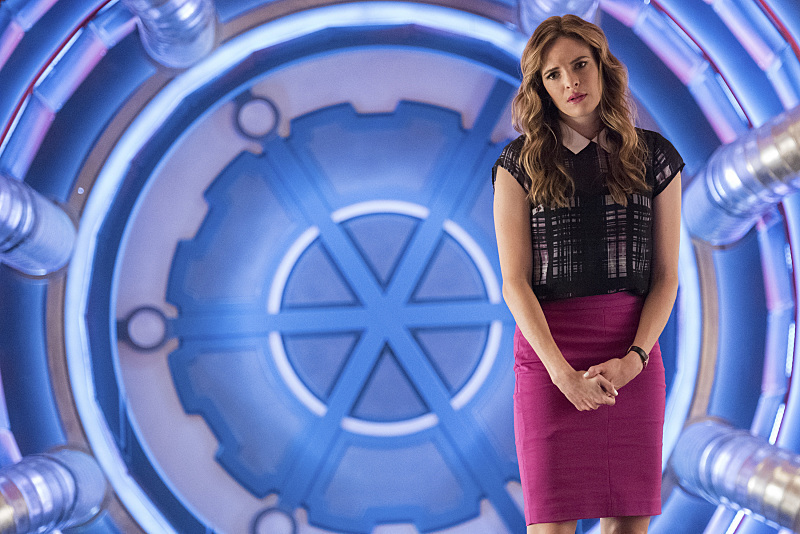 The Flash -- "Magenta" -- Image: FLA303a_0040b.jpg -- Pictured: Danielle Panabaker as Caitlin Snow -- Photo: Dean Buscher/The CW -- ÃÂ© 2016 The CW Network, LLC. All rights reserved. 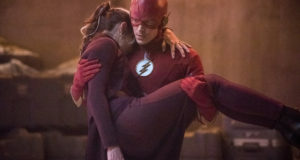 Next: The Flash Spoilers: “Monster” Description – We Meet Caitlin’s Mom!